A lightweight frame is assembled and silk fabric is stretched across, similar to the original construction in the early 1900s. 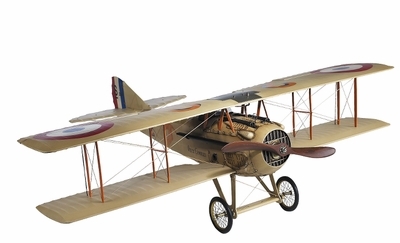 Another Allied WWI Spad. 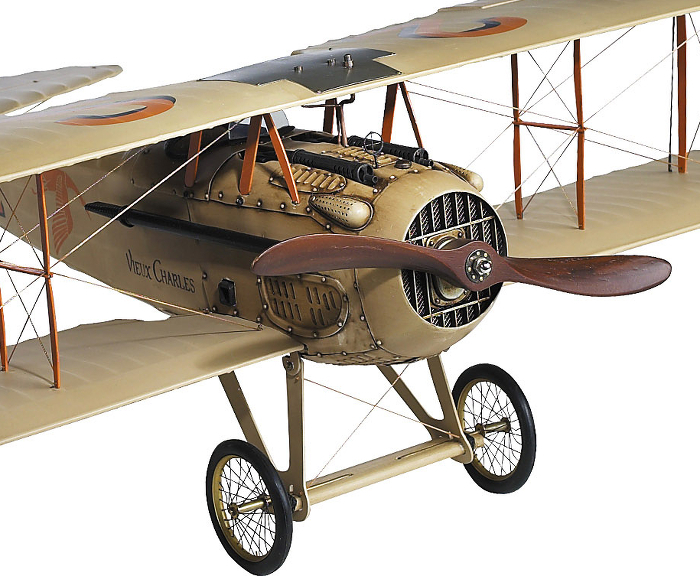 Nicknamed Vieux Charles, it is a true miniature replica of Guynemer�s plane, still revered in France today.